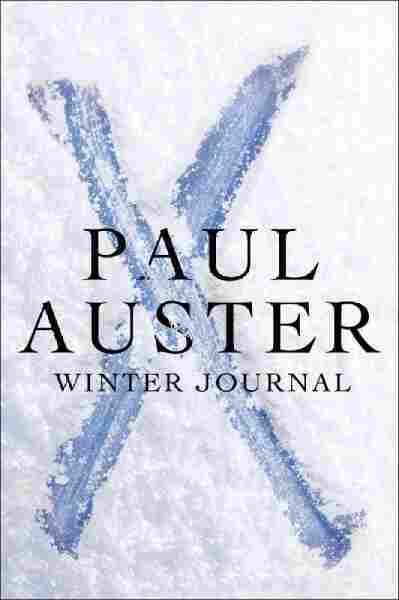 'Winter Journal': Paul Auster On Aging, Mortality Auster's latest delivers six decades worth of thoughtful anecdotes in second-person narration. The memoir is as unconventional as his first, The Invention of Solitude, and covers everything from his relationship with his mother to the houses where he's lived. "You think it will never happen to you," Paul Auster writes about aging and mortality in Winter Journal, penned during the winter of 2011, when he turned 64. Thirty years ago, Auster followed several volumes of poetry with The Invention of Solitude, an unconventional, profoundly literary meditation on life, death and memory triggered in part by the sudden death of his remote father and in part by the breakup of his first marriage to the short story writer Lydia Davis. Winter Journal, a more relaxed and meanderingly anecdotal read, forms a sort of bookend to that earlier memoir, returning to many of its concerns and offering parallel, though warmer, portraits of his mother, who died in 2002, and his adored second wife, the writer Siri Hustvedt. In both memoirs, Auster avoids first person narration, stepping outside the interiority of "I" to afford himself the necessary distance to write so personally — referring to himself in the earlier book as "A.," while using the tricky second person "you" in his latest. Second person narration is a writerly ploy that can lend immediacy to prose, drawing in the reader as an accomplice; but even in sure hands, it carries a taint of artificiality. Auster is an adept storyteller, the advanced guard of the Brooklyn school of literature whose mascot is Jonathan Lethem. Readers of his string of beguiling novels, which include The New York Trilogy, The Brooklyn Follies and Sunset Park, will enjoy picking out the autobiographical roots of some of his fiction. Two particularly resonant tales involve fraught drives with his family's life in his hands: one, a potentially catastrophic car accident in Brooklyn a few months after his mother's sudden death, the other, navigating a ferocious Minnesota snowstorm with his taciturn Norwegian father-in-law riding shotgun and providing moral support. 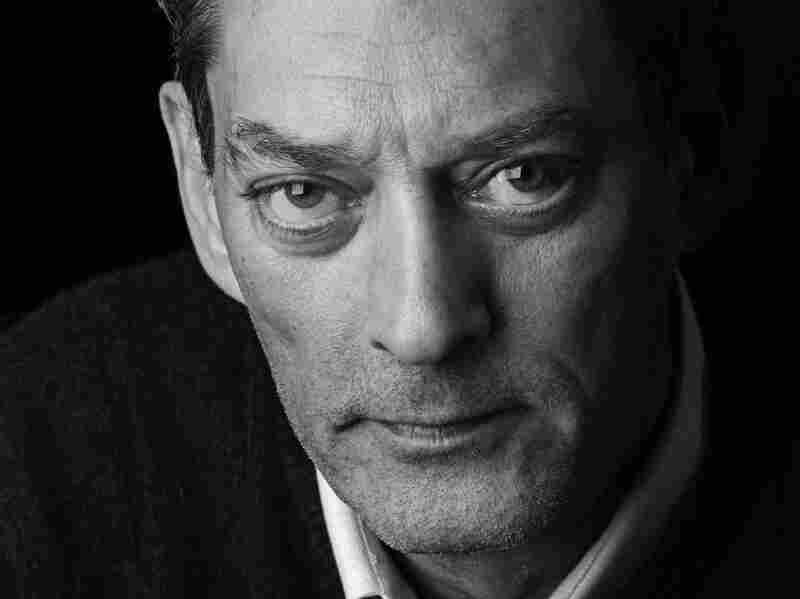 Paul Auster is the author of fiction including The New York Trilogy and In the Country of Last Things. Citing his polyglot Eastern European Jewish roots, Auster writes, "You would like to know who you are." In the service of self-definition, he deploys a series of engaging lists: catalogues of wounds "caused by an unexpected collision with the world," chronic physical ailments — most notably, a balky stomach and panic attacks — and a life as "a willing slave of Eros," resulting in some "run-ins with the dreaded germs of intimacy." Auster's nostalgic survey of his favorite foods yields an unrepentant smoker's observation that "Ice cream was the tobacco of your youth," while an annotated review of the 21 domiciles he has occupied in his six-plus decades helps us find our chronological bearings. These include several houses near Newark, New Jersey, where he was born in 1947; a series of dark, seedy walkups on Manhattan's Upper West Side during his years studying literature at Columbia University; a string of even tinier garrets during nearly four years in Paris as a struggling poet; and ultimately, a late nineteenth century four-story brownstone in Park Slope, Brooklyn. What saves all this from unbearable narcissism? Thoughtful ruminations on the nexus between the mundane and the meaningful, the physical and the emotional. Auster not only quotes this lovely bit of advice from 19th century French writer Joseph Joubert, but calls our attention to its wonderful parenthetical qualifier: "One must die lovable (if one can)." Even sweeter is the image of his mother rounding the bases in her den mother's uniform after hitting a home run for his Boy Scout troop — to the everlasting delight of her "flabbergasted," baseball-loving son.